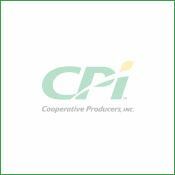 Agronomy - Cooperative Producers, Inc. Anybody can sell seed, fertilizer or crop protection products. But becoming a trusted advisor to deliver the best value to your business takes real effort, and that’s where we excel. If you’re not working with a CPI agronomist, it’s never too late to start. Contact us today! 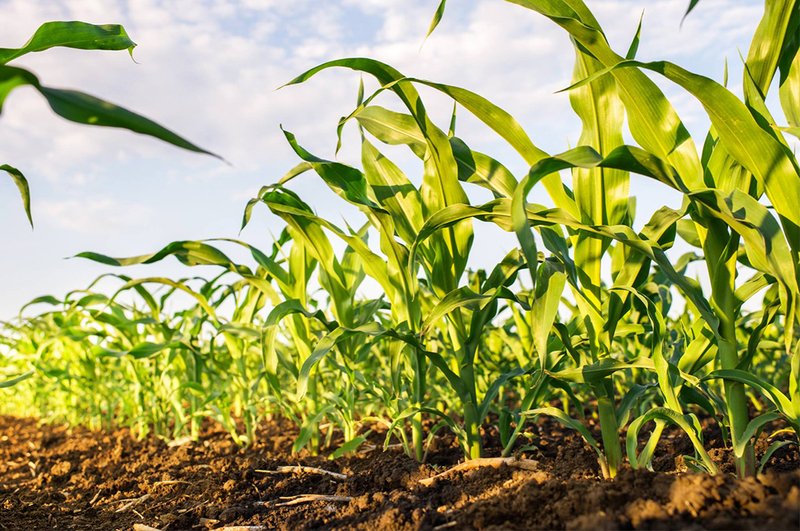 Whether you’re in need of fertilizer, herbicides, fungicides or insecticides, CPI carries a complete line of products that either feed your crops or help prevent yield loss by reducing competition in your fields. All fertilizers and Crop Protection Products are available for direct to farm delivery or pickup; we also offer custom application services. 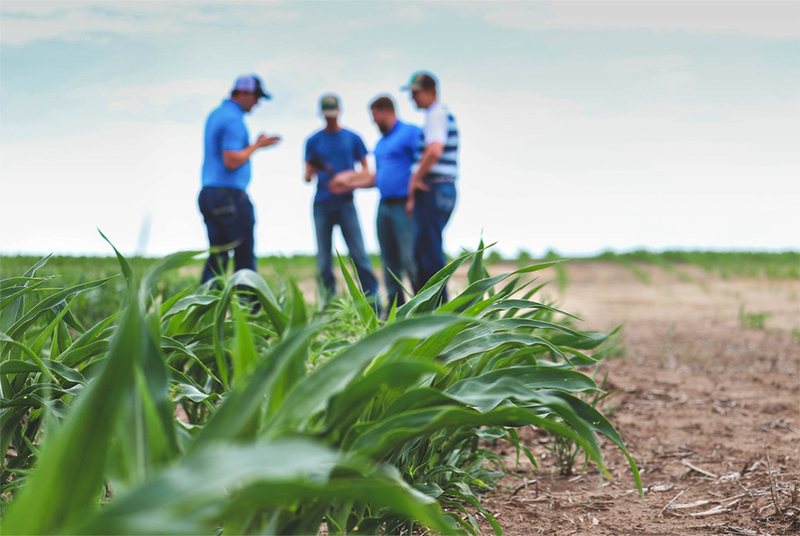 CPI's experienced team of agronomists provide peace-of mind by taking the guesswork out of product selection for your farm, and we back it up by providing you wih the agronomic service and support you expect. To place an order for fertilizer or crop protection products, contact your CPI agronomist or click on the button below. CPI is committed to bringing the best quality products to the market to maximize crop production. Our ShowTime line of nutritional products has been researched and proven by our partner manufacturers, university and third-party cooperators. These nutritional products will make a solid recommendation for the cropping needs of all customers. Farmers will recognize higher yields and greater return on investment when they incorporate ShowTime products into their crop management plan. All products are available for direct to farm delivery or pickup; we also offer custom application services. Click on the button below for more information about our line of nutritional products. CPI’s precision ag service partners all of your best technology with the very best of ours. Working with your yield monitors and Variable Rate (VR) planters, VR fertilizer applicators and irrigation units, CPI will write the prescriptions and upload your data results for analysis. You will also benefit from a new enhancement in our VR fertilizer service, allowing us the flexibility to apply up to six different products on a single field. This provides more efficient application in fields requiring more than three products. CPI utilizes the following precision ag platforms to improve efficiency, minimize waste and maximize your return on investment for crop inputs. Integrates map data from multiple sources, including grid soil samples, zone maps, harvest maps, field elevation data, satellite imagery and more. Builds a VR fertility management plan using yield goals and soil test results. Writes VR seeding scripts that optimize yield potential by planting higher populations in the best zones and reducing populations in lower-producing areas. Shares collected data with other platforms to help manage fields in-season through things like crop modeling, scouting tools, in-season imagery and tools that help with seed selection and placement. CPI’s proprietary FORCEFIELD® seed treatment protects your soybean, corn or wheat from early season disease and insect pressure when your stands are at their most vulnerable stage. With a version designed for each respective crop, FORCEFIELD® seed treatments consist of a fungicide, insecticide and inoculant to stimulate early growth and maximize yield potential. Minimize your risk each season and look into having your seed coated with FORCEFIELD® seed treatment. To get an idea of the potential return on investment FORCEFIELD® can provide, fill in the fields below. 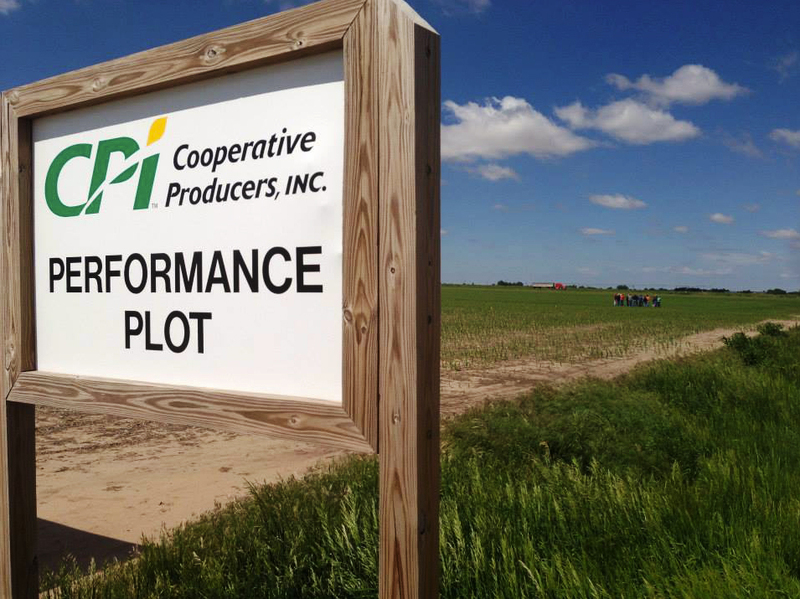 We’re fortunate to have four different Answer Plot® locations in our South Central Nebraska service area – Edgar, Elm Creek, Geneva and Waco. Check back periodically to see when the next Answer Plot® VIP Week will take place at each location. To see data from the National Answer Plot® site, click on the Learn More button below.